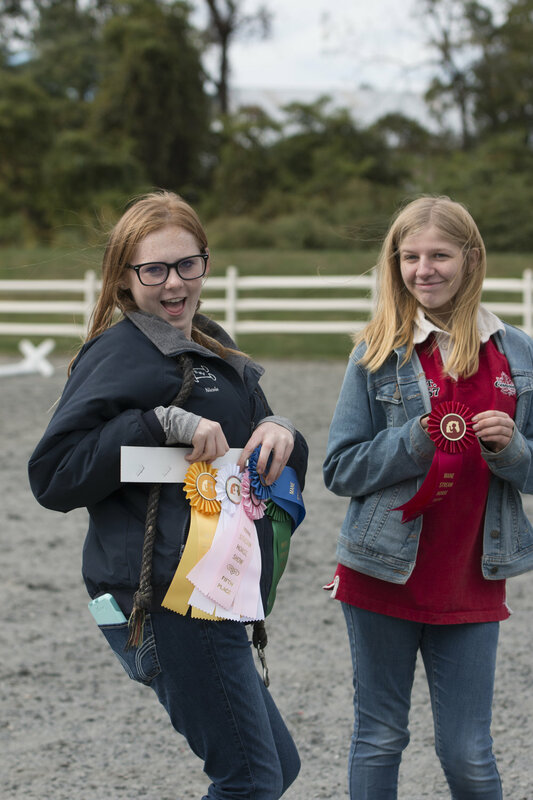 2017 - The 2017 horse show took place on Sunday, October 8th at the Mane Stream facility. 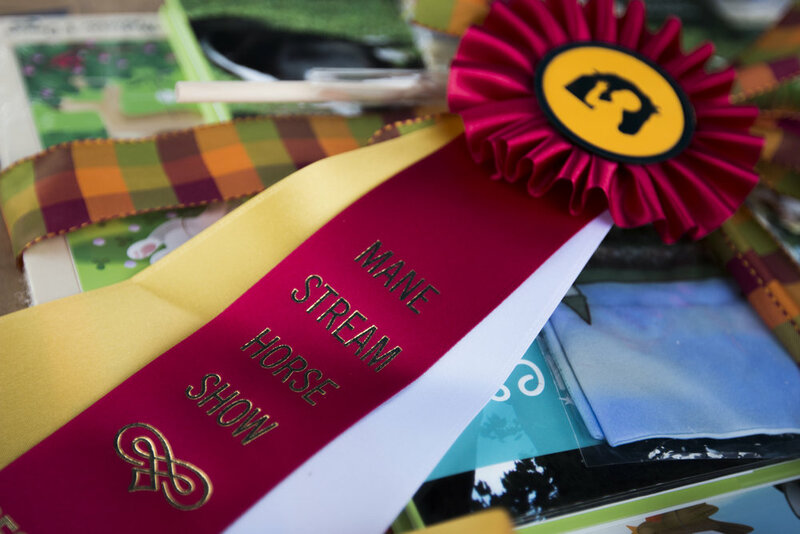 A record breaking 24 competitors from Mane Stream participated in the day's divisions. 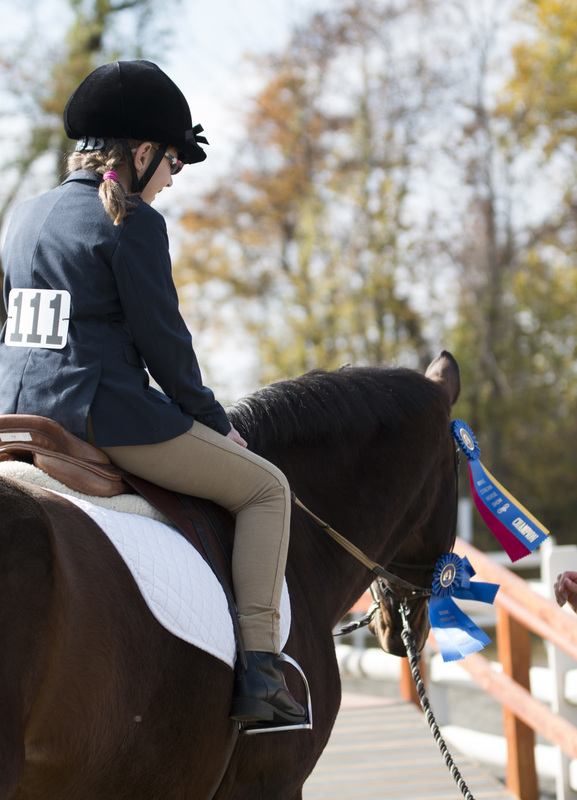 2016 - The 2016 horse show took place on Sunday, October 8th at the Mane Stream facility. 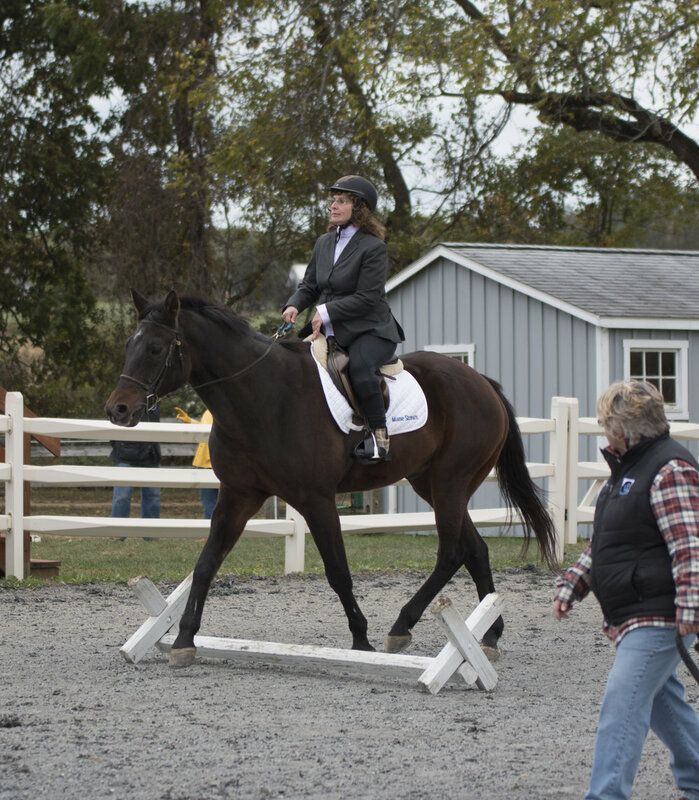 19 competitors from Mane Stream participated in the day's divisions. 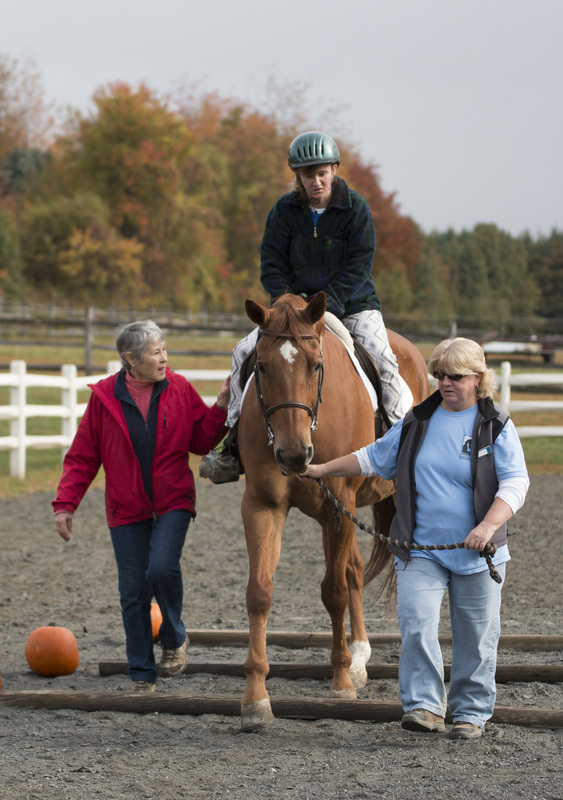 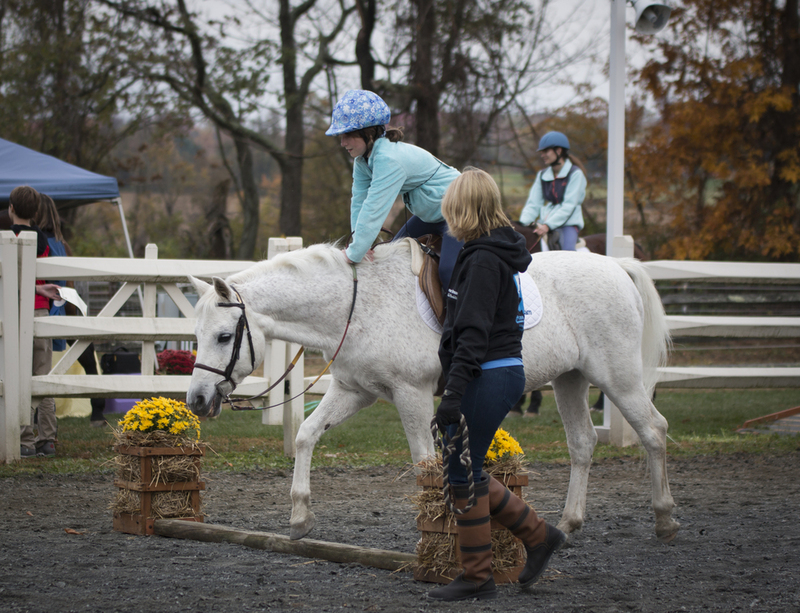 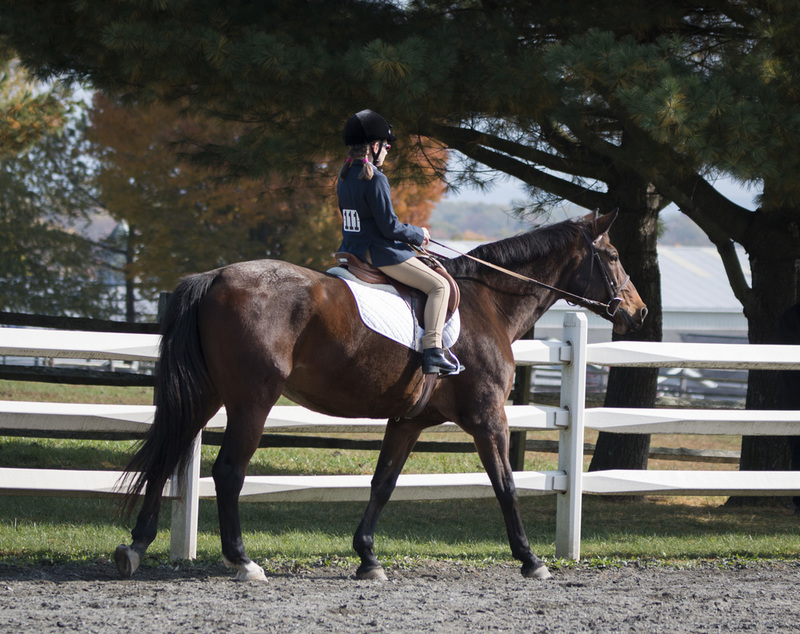 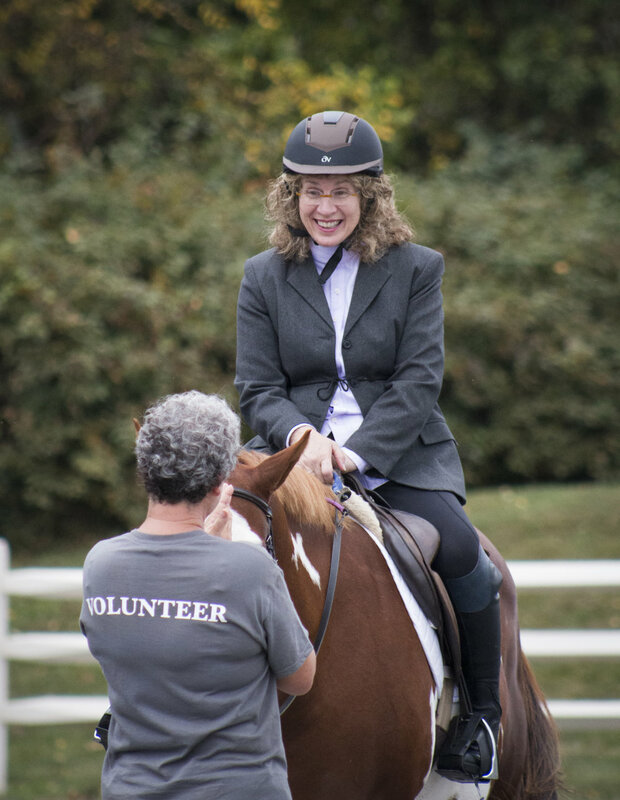 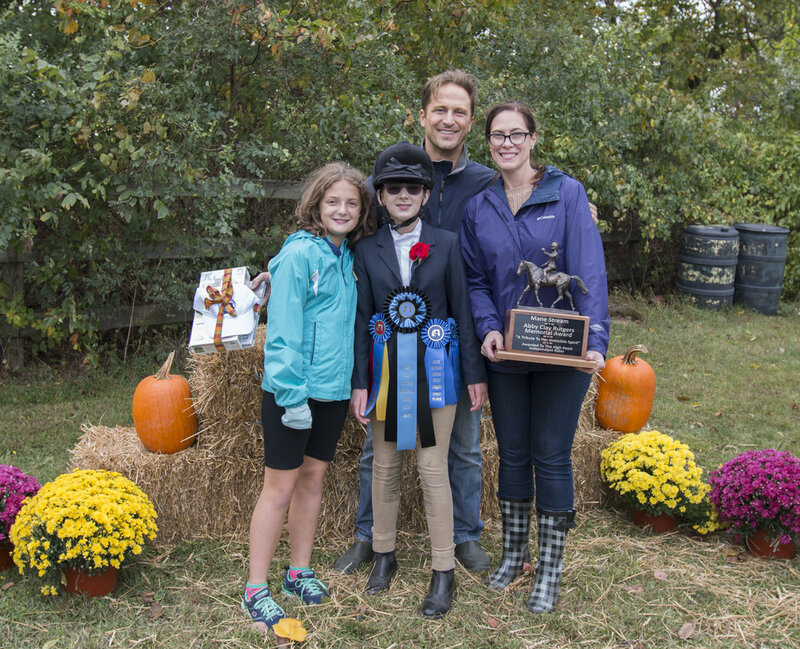 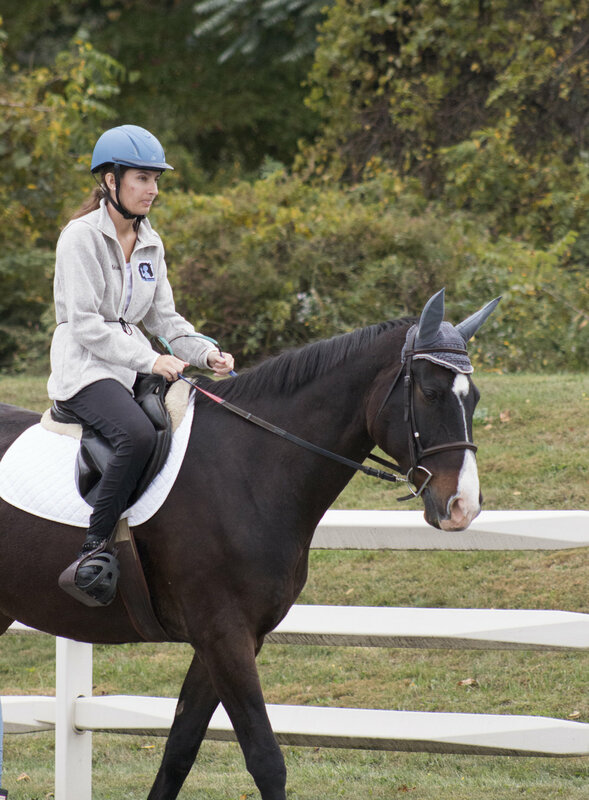 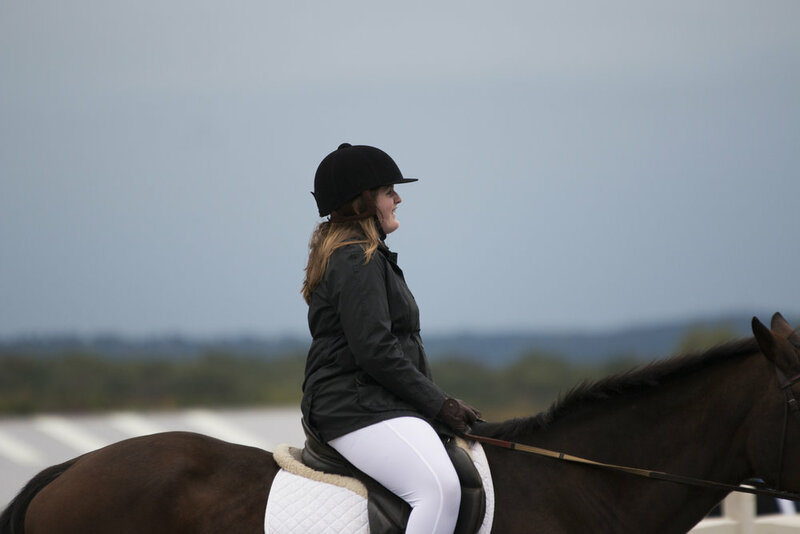 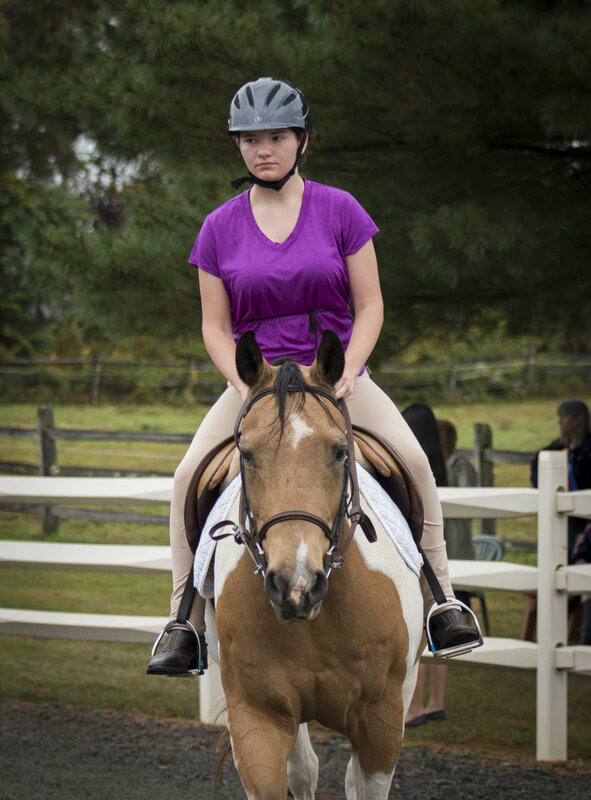 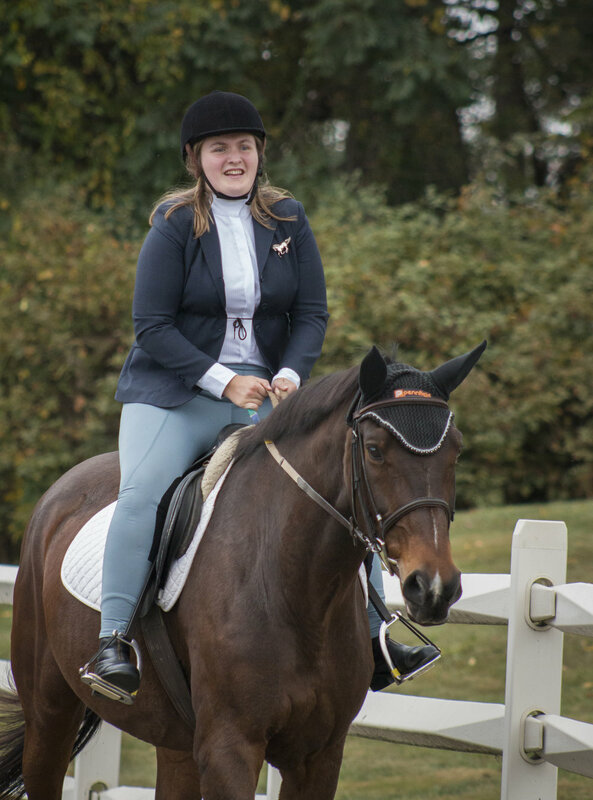 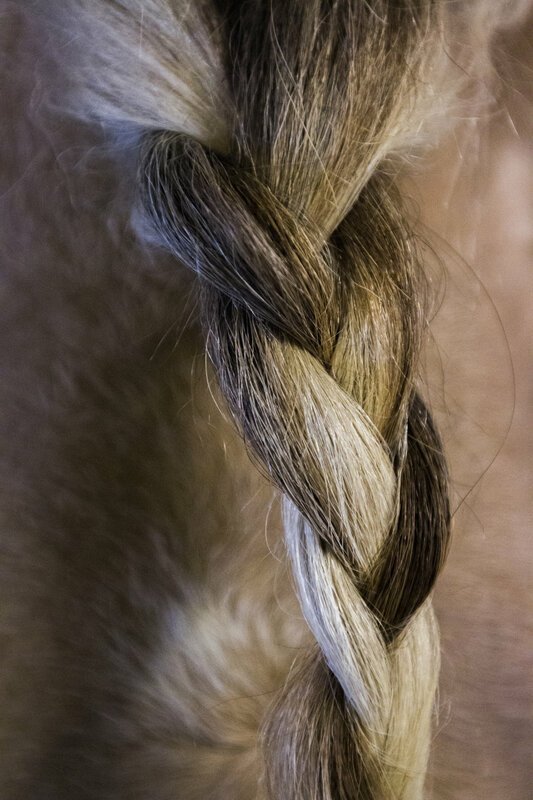 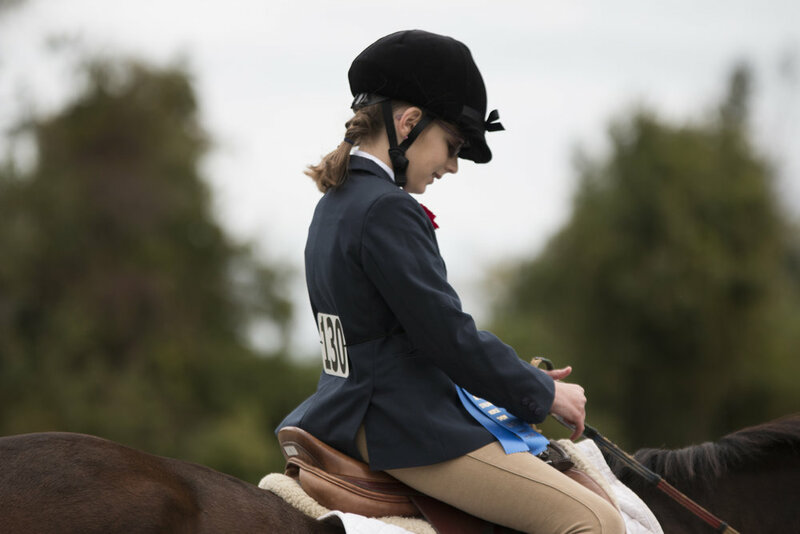 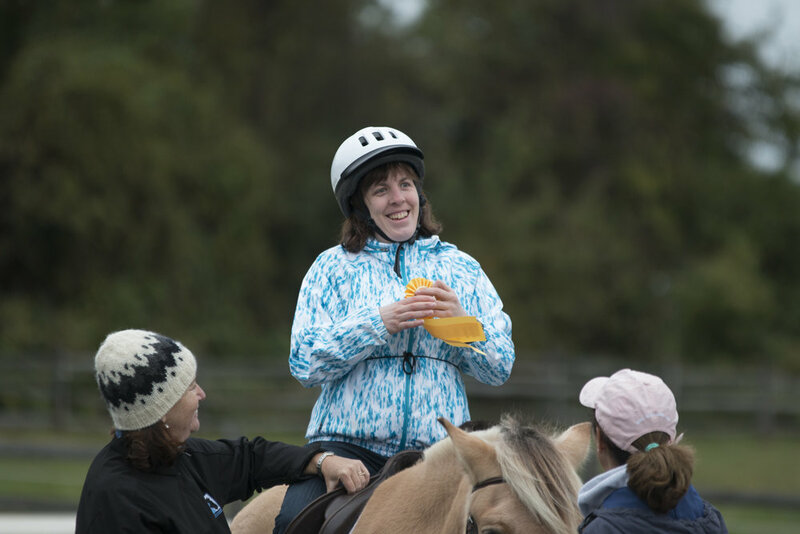 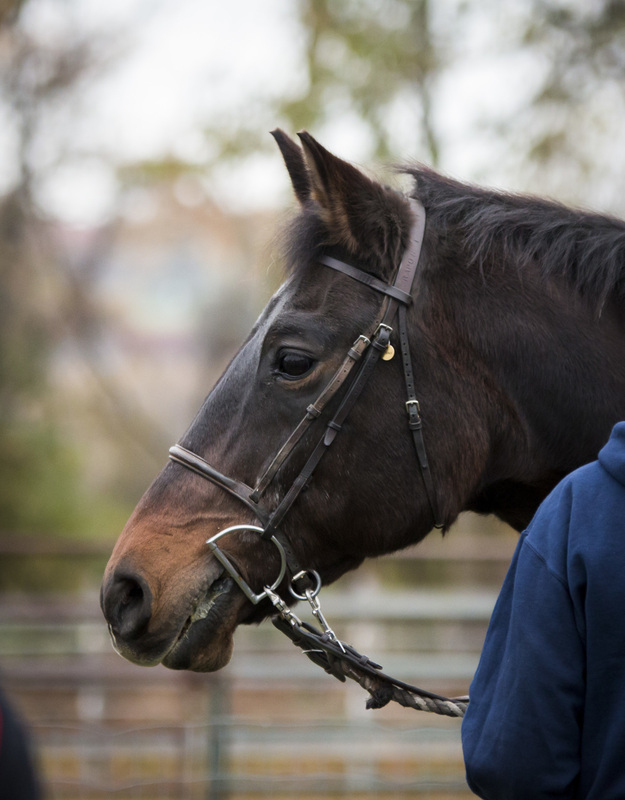 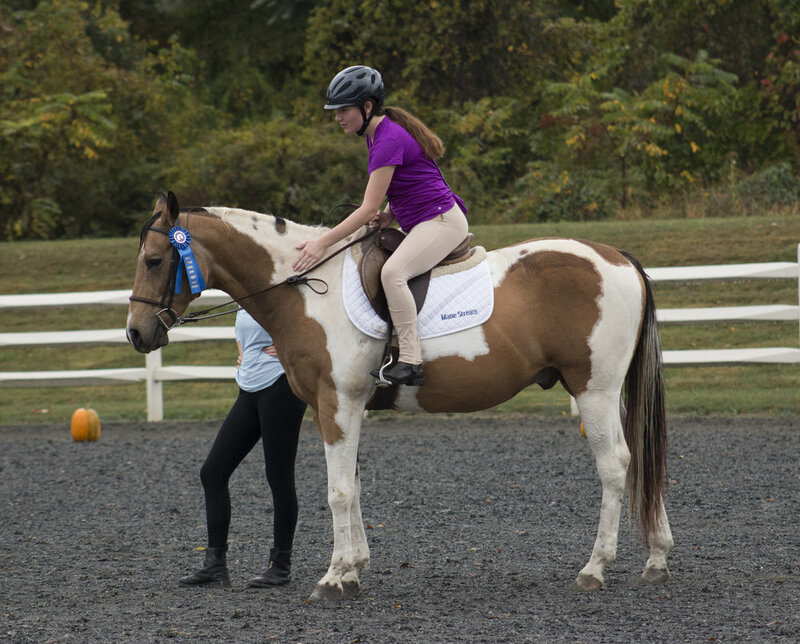 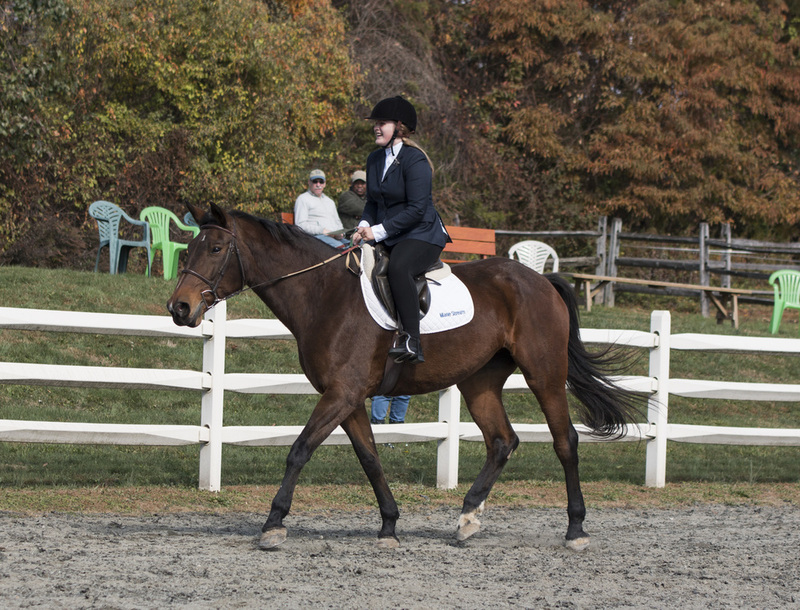 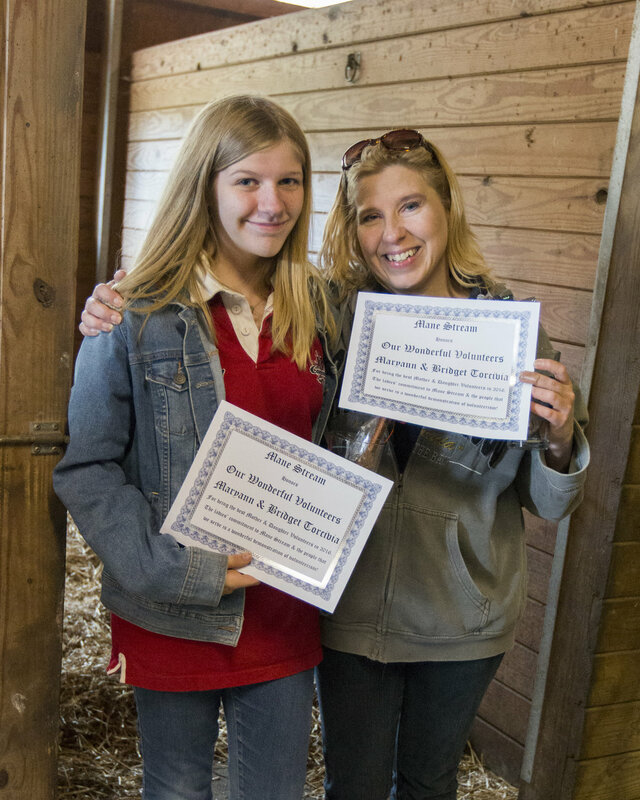 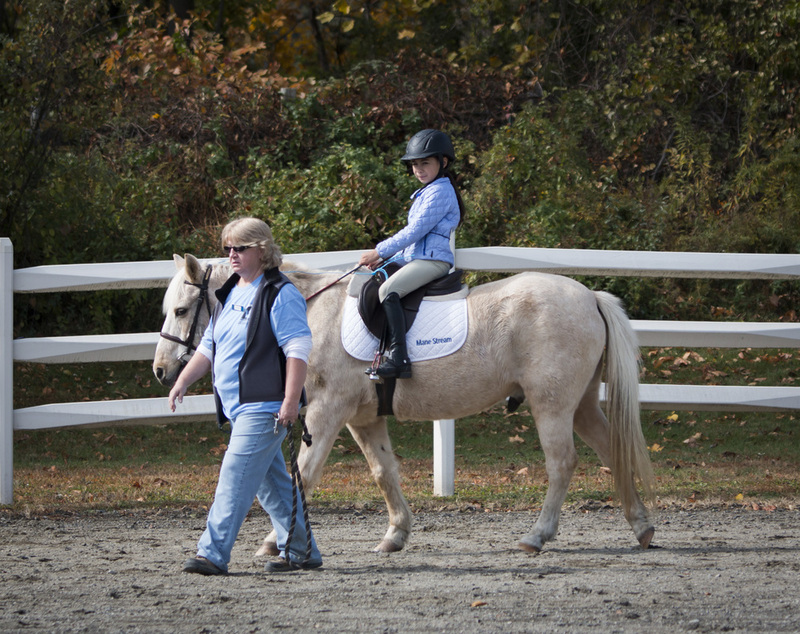 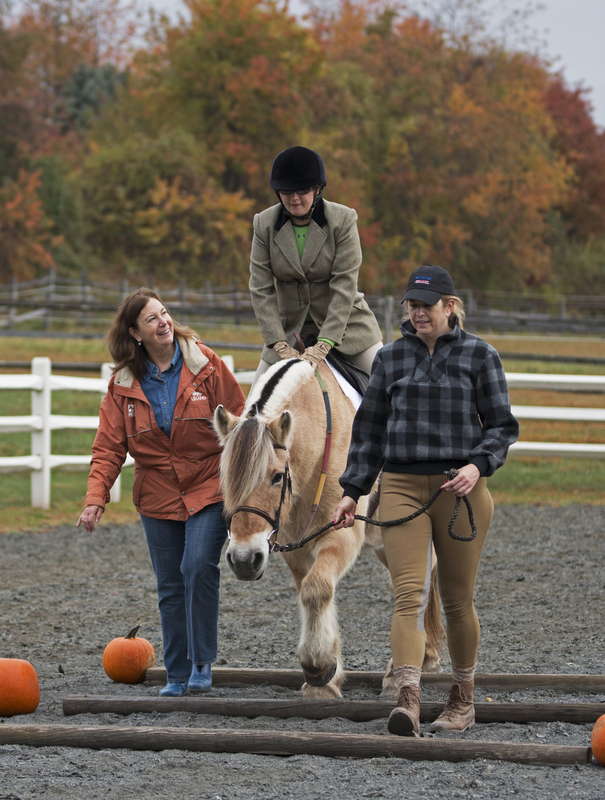 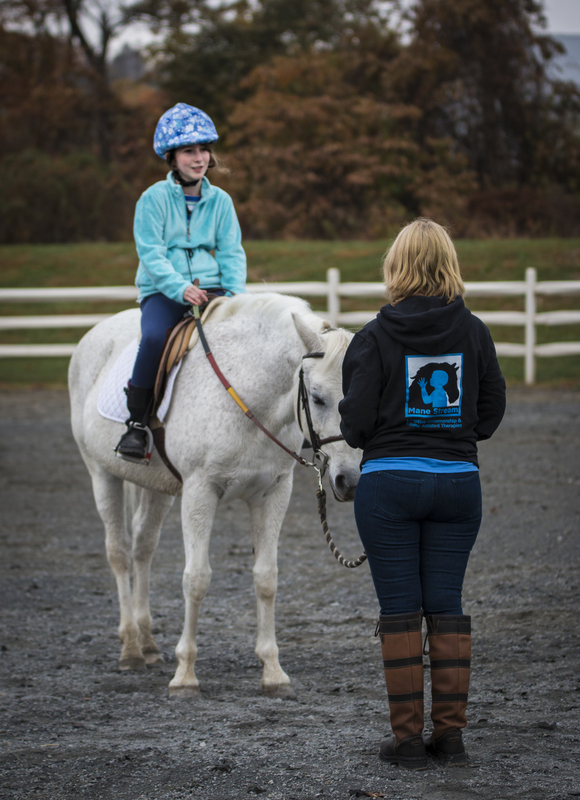 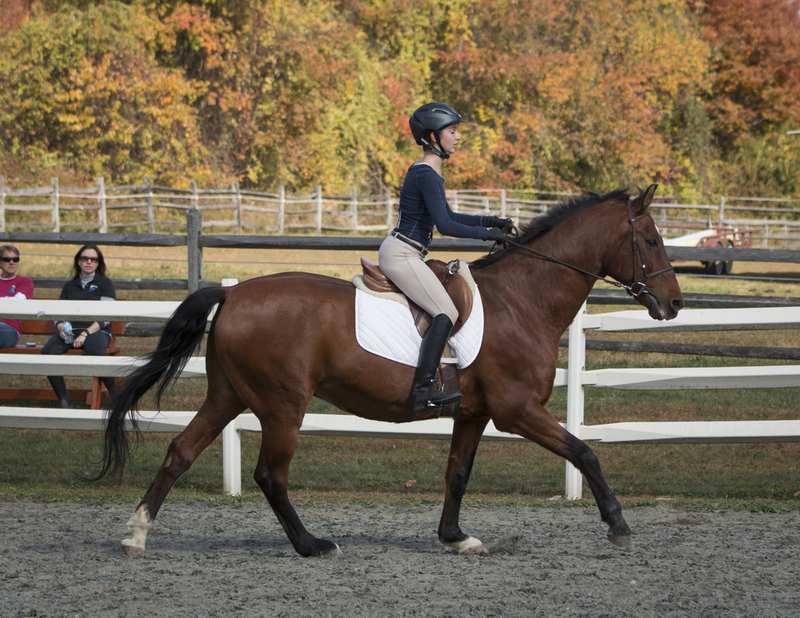 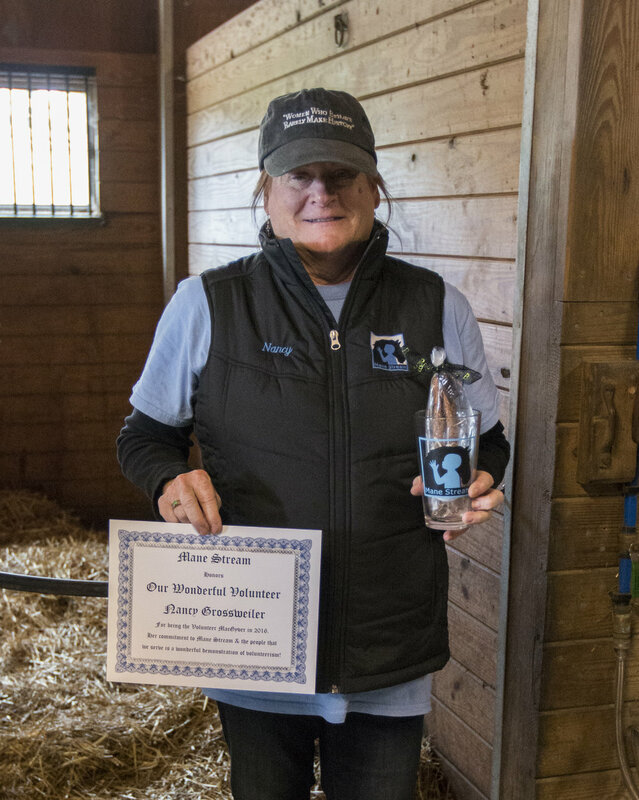 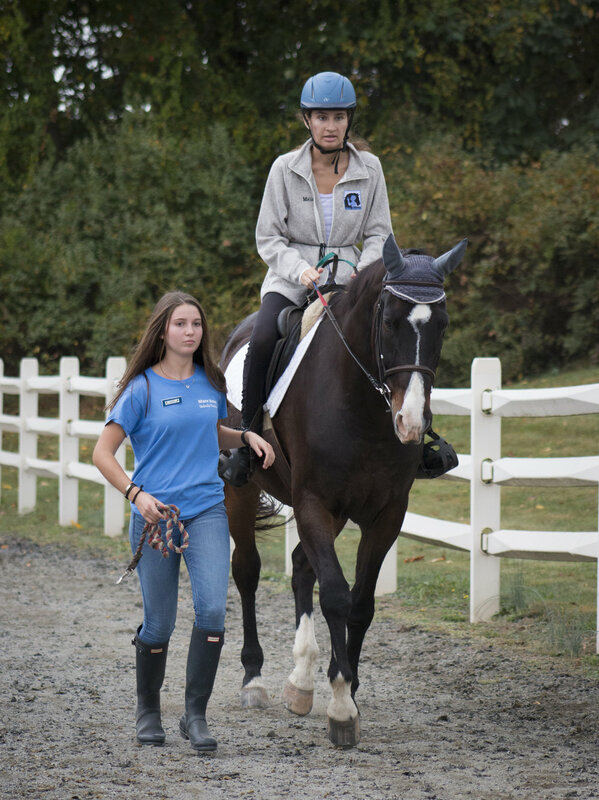 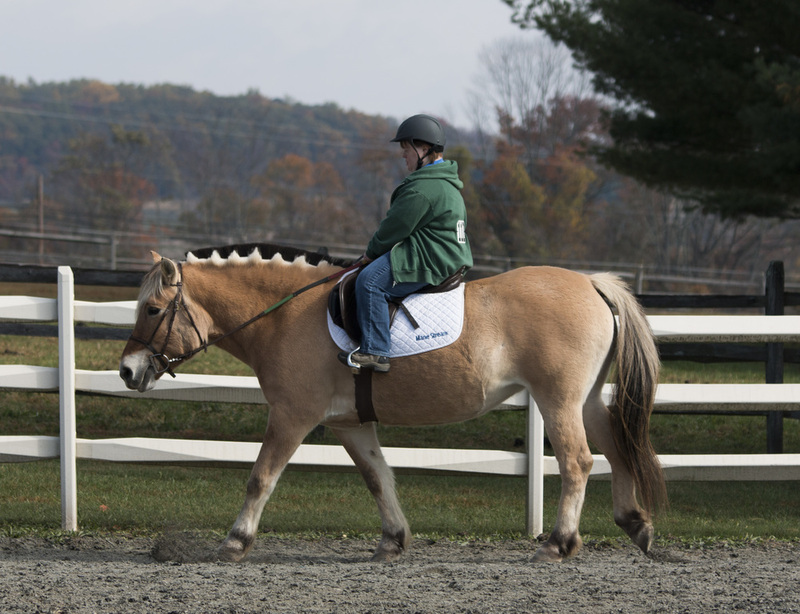 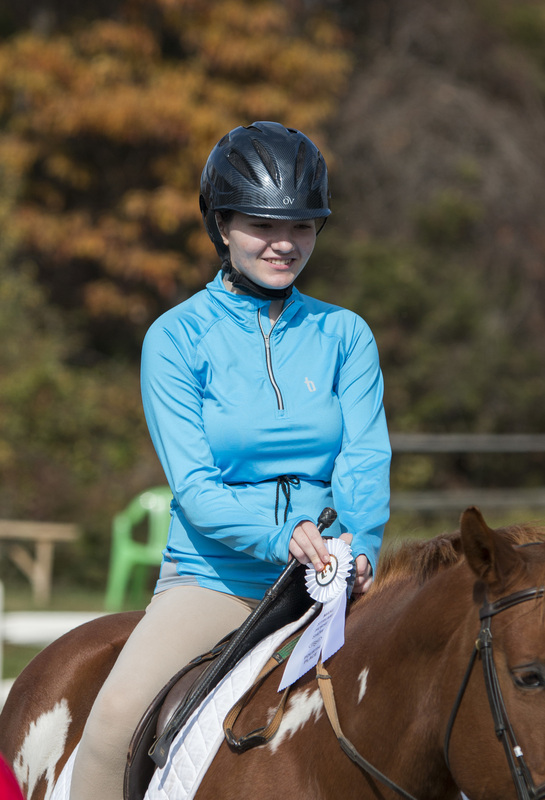 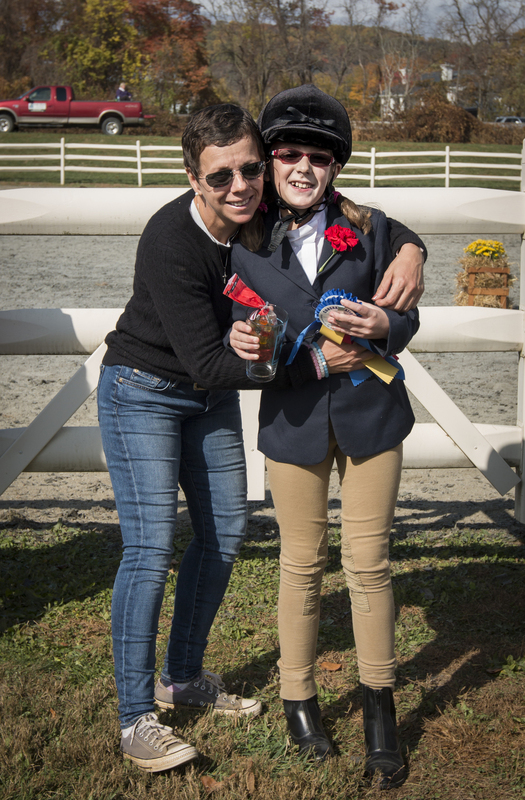 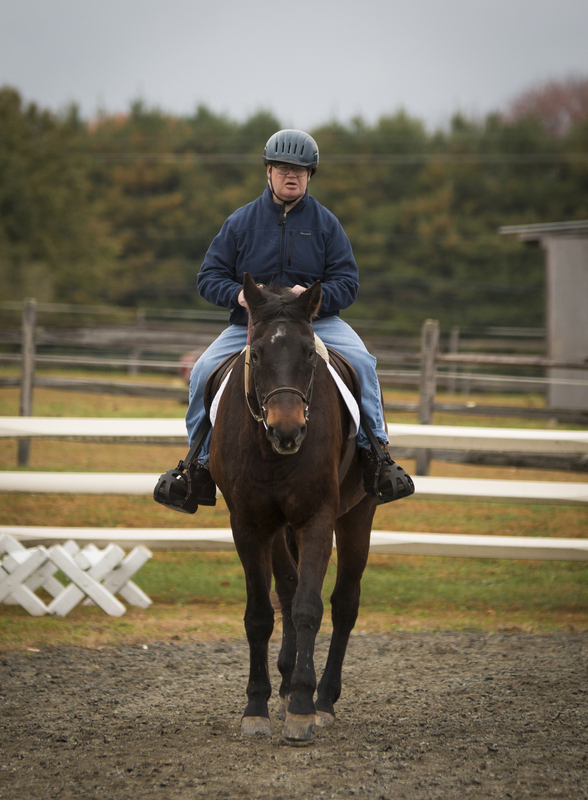 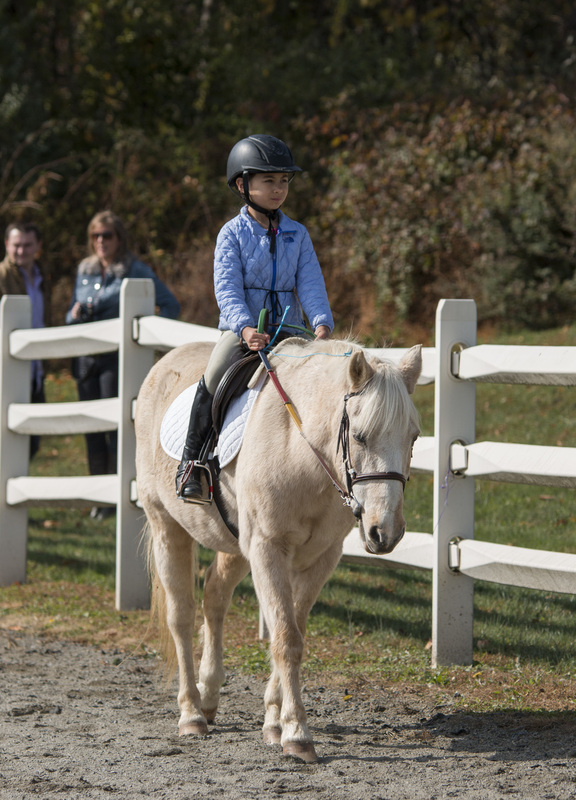 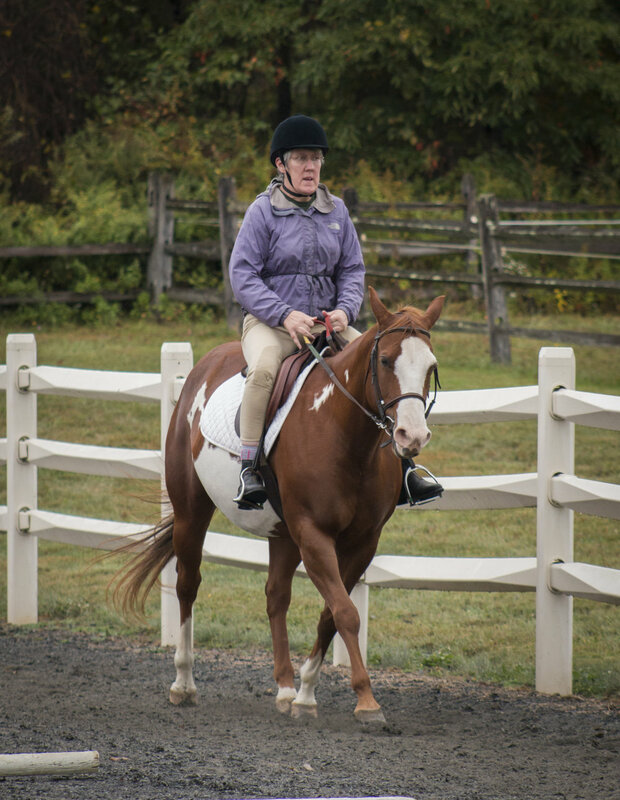 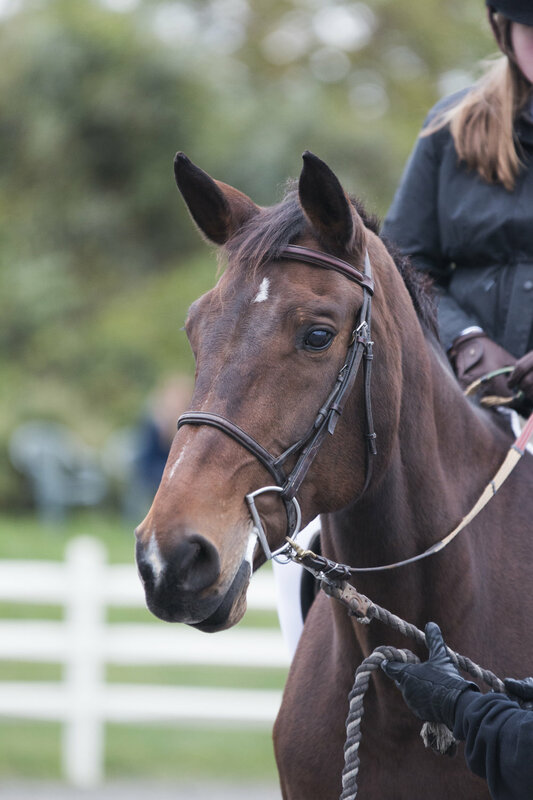 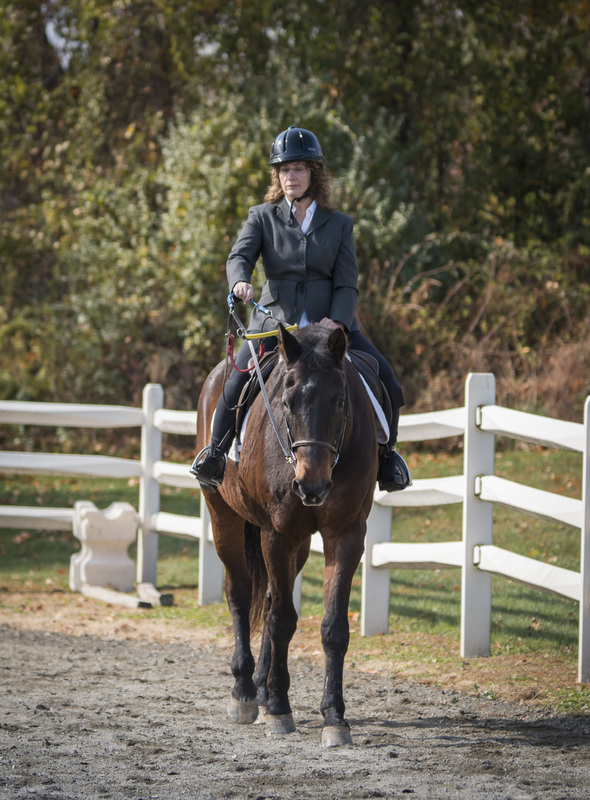 2015 - The 2015 horse show took place on Saturday, October 25th at the Mane Stream facility. 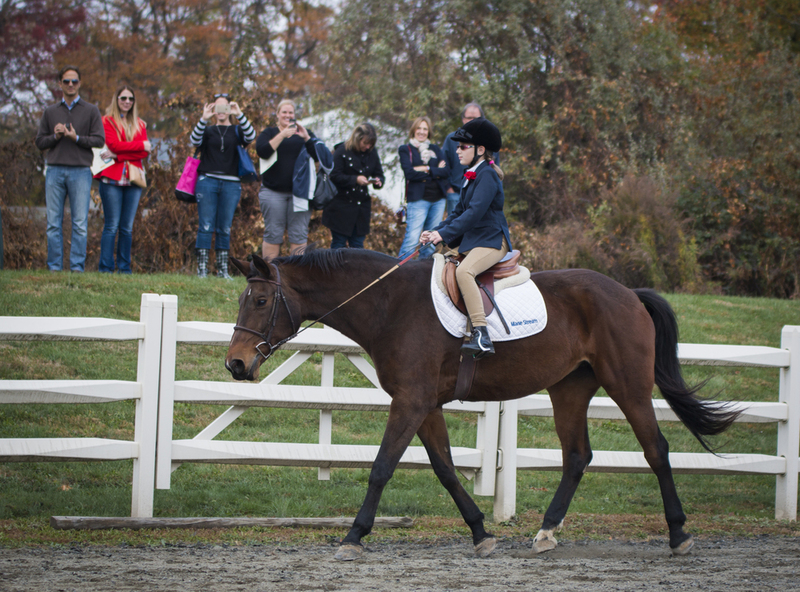 18 competitors from Mane Stream participated in the day's divisions.